So you love making things with your hands? There are plenty of places you can sell your creations. If you have checked sites such as eBay and Etsy, you have probably seen other artists doing that. You may also want to create your own site to keep all the profits to yourself. 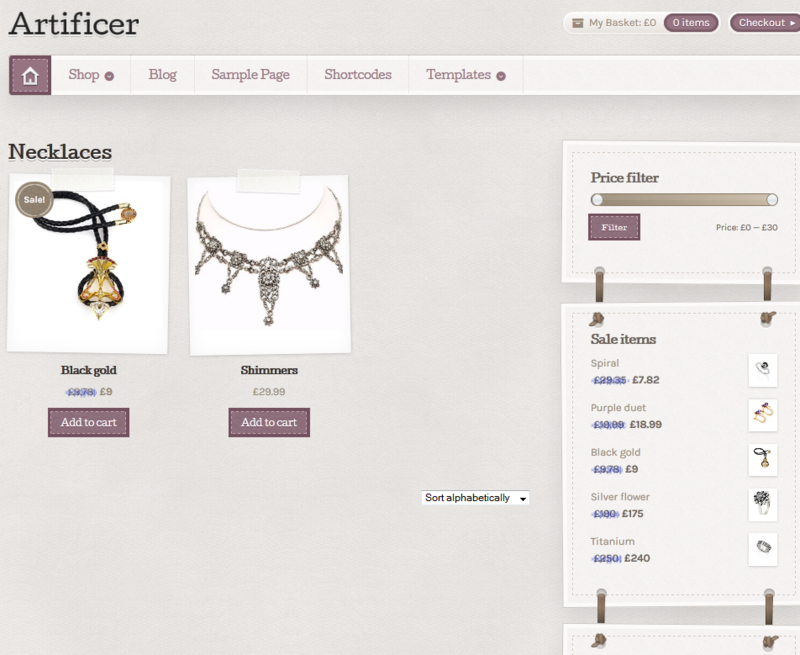 Artificer is an exciting e-commerce theme you can use for these types of stores. It has a responsive design and is based on the all powerful WooCommerce platform. The Artificer theme looks great on small and bigger screens. The homepage is highly customizable. You can always change things around in the back-end. 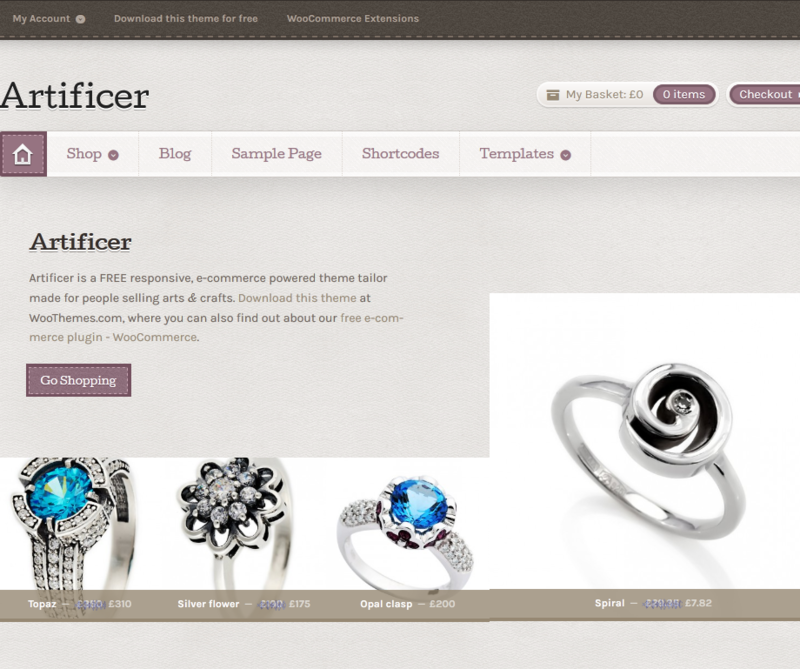 This template is powered by WooCommerce, which you can get for free. 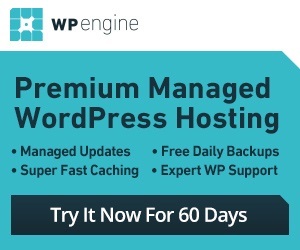 Users have the option to keep a side-blog. Plenty of short-codes are included so you can present your information inÂ a more professional manner. Artificer is developed for anyone interested in selling artwork and other things from their WordPress site. It is highly customizable and saves you time putting your site together. It is responsive too. There is a lot to like about this theme.